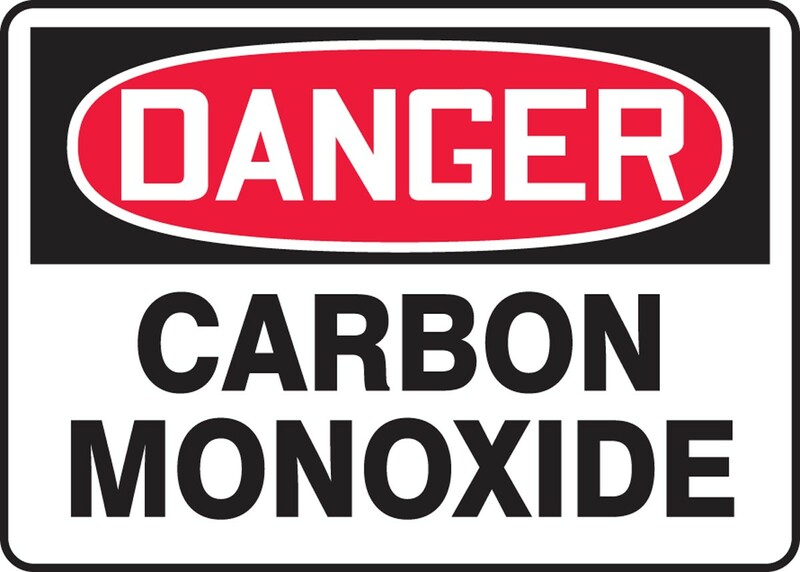 Ensuring that your home or office has sufficient air quality is imperative for maintaining good health. Many people would have no idea about the quality of the air in areas they spend large amounts of time, and would be under the impression that building a project to find out would be prohibitively expensive. 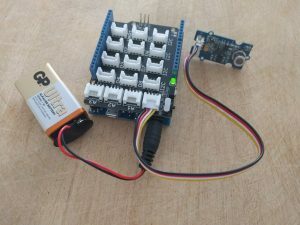 However, this project from AriV4 demonstrates how you can create an internet connected air monitoring system for well under $50! While the project only explains how to create the monitor, there is no reason why you couldn’t integrate the sensor into an existing home automation system. This would create many potential uses. For example, once poor quality air has been detected you could configure your fan to turn on, or a window to open. Although it sounds simple, it could make a real difference to your health and even potentially save your life in the event of a carbon monoxide build up! To get started with this project check out the following link. Want to get started creating your own home automation system? Subscribing to SuperHouse Automation on YouTube is the best place to start! Started on your own home automation project? Inspired by this project? The team at SuperHouse Automation would love to know! Let us know in the comments section below or on Facebook and Twitter.